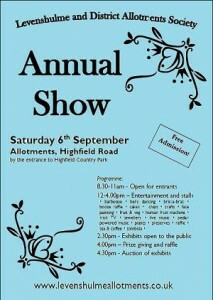 Come along for a fun day out, or get involved with the competition! Everyone is welcome to enter their home-grown fruit and veg or home-made cakes and crafts. Highfield Road Allotments, at the entrance to Highfield Country Park (map available HERE). Levenshulme’s very own beer festival is on now. Yes, now! Come and have, well, beer at The Klondyke (1, Burnage Range) all weekend. £3 entry on the gate. A community-run street market has doubled its expectations for stallholder numbers, becoming “one of the most enjoyable and profitable markets to trade at in the North West” – and winning the West Zone Enterprise Category in the Towns Alive Awards. Levenshulme Market – a community interest company which began trading in March 2013 after the failure of a short-lived predecessor – has developed from a monthly to a weekly market, and will distribute around £15,000 in Awards for residents to start market businesses and for market traders to grow their businesses into viable enterprises to operate on Levenshulme high street. 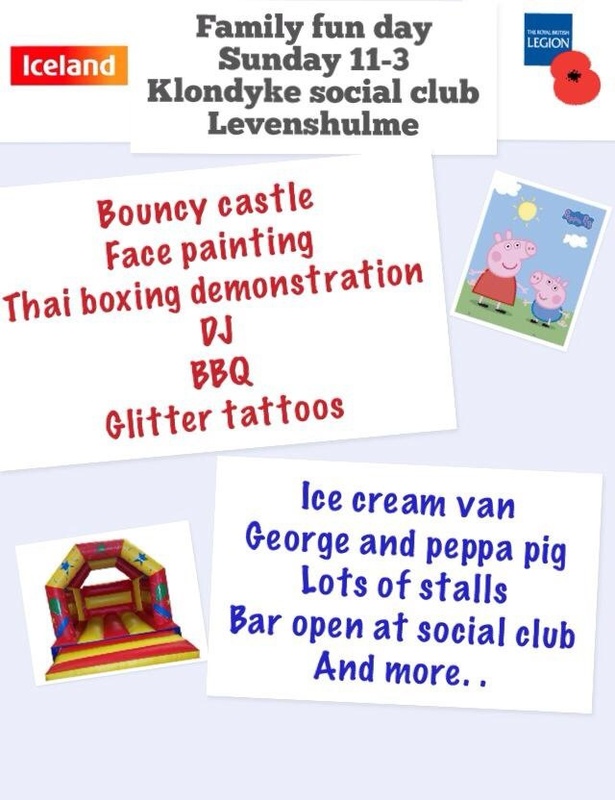 Did you know that Levenshulme Market has a free stall available every week for community groups? Every week there is a space available at the popular Levenshulme Market for community groups to promote what they are doing in the area. You could use the space for anything – from a demonstration of the ball room dancing your group has been learning to handing out leaflets on your volunteering opportunities or ways that people can seek your support – the only thing that the stall can’t be used for is selling. Stalls can be booked in advance by emailing the Market with your preferred dates and what you will be doing to and the organisers will come back to you to confirm all the details. If you are free to help out come along to make litter signs at the Antiques Village cafe, 11.00-13.00 today. 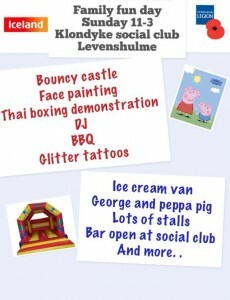 It’s Family Fun Day at the Klondyke Club this Sunday from 11.00-15.00.